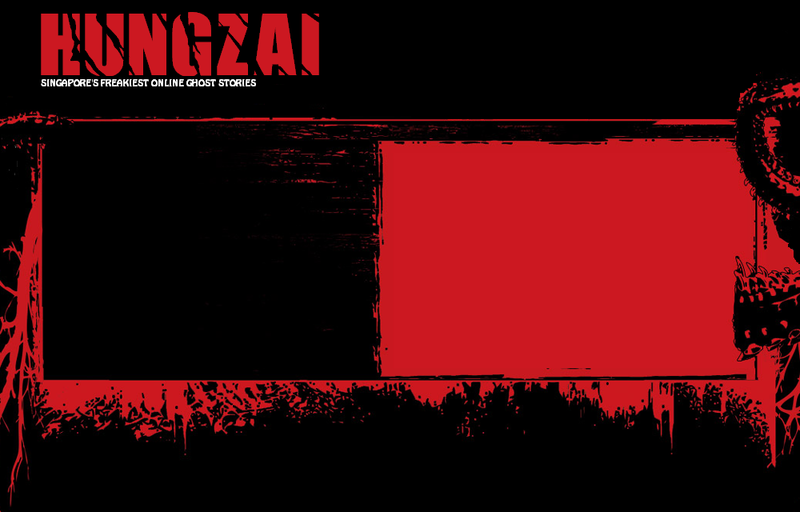 Check out whats new in HUNGZAI.com! Discuss all HUNGZAI stories here! Posting and discussion of paranormal articles from NEWSPAPERS & MEDIA RELEASES (RADIO/TV) from all over the world. Experienced any personal encounters? Tell us, make us believe you. You know of a place, a house, a stair, a park or a lane that is purportedly haunted by spirits? Tell us about it! The unsolved mysteries, folklores, fascinating events...bring them on!! Chat on all non-paranormal related topics. Post other comments, suggestions, feedbacks or questions here. Use this space to test all your postings too.